While so much was happening outdoors this summer to transform our campus and the entrance approaches, parking spaces and play areas, some wonderful things were happening close by in the Shrine of St. Philippine Duchesne. 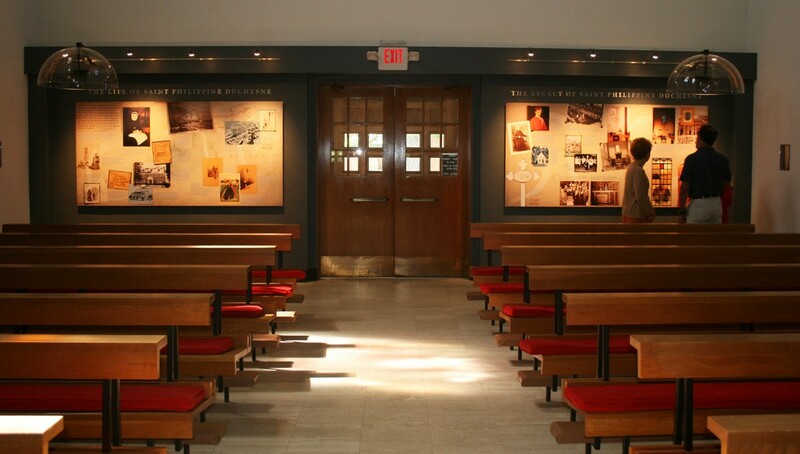 As part of the five-year plan undertaken by the Alumni Association in anticipation of the Bicentennial in 2018, one of the needs identified by the administration (and certainly by the Shrine Director) was a way to accommodate pilgrims who arrive at a time when no volunteer docent is on duty. Marita Freymuth Malone ’68 has penned a memoir that’s been published by Amazon.com. 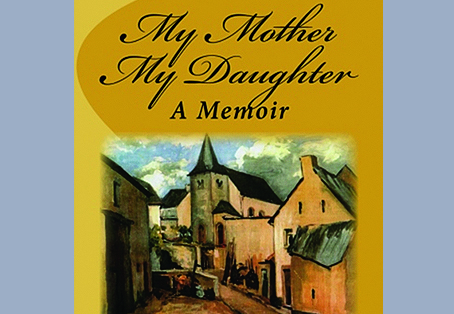 My Mother, My Daughter has been described as “a fascinating and insightful adoption story.” Join us at 3 p.m. on Sunday, September 13, for a wine-and-cheese book review in the Griesedieck Conference Room. We look forward to Marita describing her five-years-in-the-making book. RSVP to Alumni Director Jane Cannon.